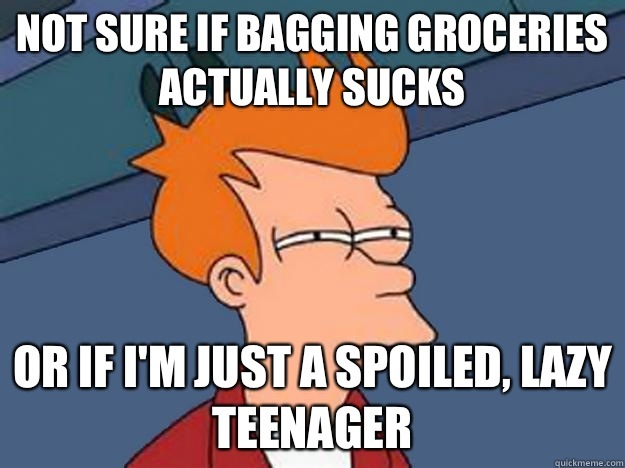 Posted on April 12, 2013, in This and That and tagged bagging groceries, Grocery shopping, Grocery store, humor, just for laugh, musings, random, Shopping cart. Bookmark the permalink. Leave a comment.